The juiciest news on a slow baseball day comes from an interview Dodgers pitcher Zack Greinke did with the Los Angeles Times. Greinke, who is considered one of the league’s smartest and most interesting players, suggested that his brains aren’t necessarily working to his advantage when he’s on the mound. Makes sense, really. Baseball is an extremely complicated game and the ability to turn the noggin off — or to never have it on in the first place — and let athleticism and muscle memory take over is probably helpful for overall performance. 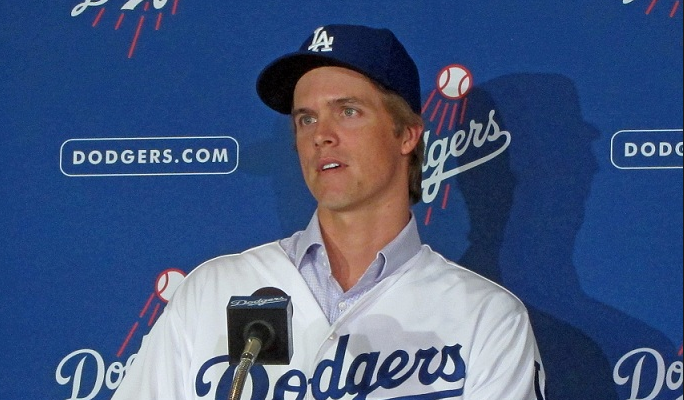 Now the question becomes who was Greinke talking about when he mentions teammates who “were so stupid they’re really good.” We look back at Greinke’s 11-career and use wild speculation to reveal these talented dunces. During Greinke’s KC career the Royals were pretty awful; they had the worst record in baseball over the time period. They didn’t have many players who could be described as “very good” outside of Greinke. But there were still a few that Greinke could have been talking about in the interview. The five-time All-Star was the Royals only good hitter during Greinke’s first couple of years in the league. He also was known as one of the friendliest people in the game and is prone to giving hugs. Hmmm. We’re not saying being super-duper-nice and childlike always correlates with a lack of intellect, but it is now awfully suspicious. Butler, the best hitter on the Royals toward the end of Greinke’s tenure with the team, is nicknamed “Country Breakfast.” Which is basically like calling somebody “Meat,” a moniker never bestowed on the class valedictorian. On the flip side, Butler has recently lost his ability to hit, despite being in the prime of his career, suggesting he may have some destructively complicated thoughts in that sausage brain of his. Closers are usually in high-pressure situations. So it’s best not to have too many thoughts in their head. 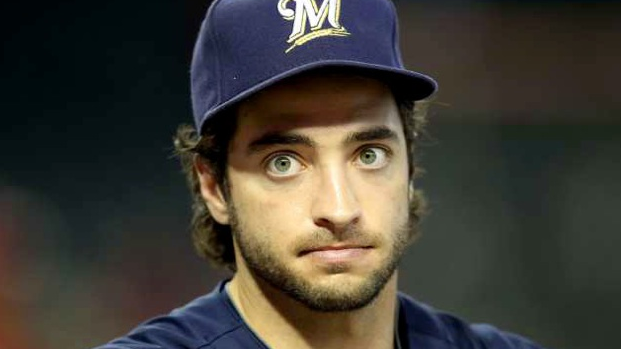 Soria was about the best ninth-inning man in baseball during his KC career and is now a suspect for extreme stupidity. The aggressive, character witness-laden PR campaign Braun waged after first testing positive for PEDs was pretty idiotic considering he knew very well he was guilty. A smarter man lays off the snacks and has a longer, even more lucrative career. Lot’s of intriguing potential idiots, from Mike Trout to Albert Pujols to Torii Hunter. But Grienke was barely on the Angels for two months, so we doubt he had enough time to make proper IQ assessments. Kemp believes he should be playing centerfield. That shows the kind of lack of self-awareness often found in the very simple. Yes, he’s young and in a foreign land. But so are a lot of other baseball players and they manage to do a lot fewer stupid things. 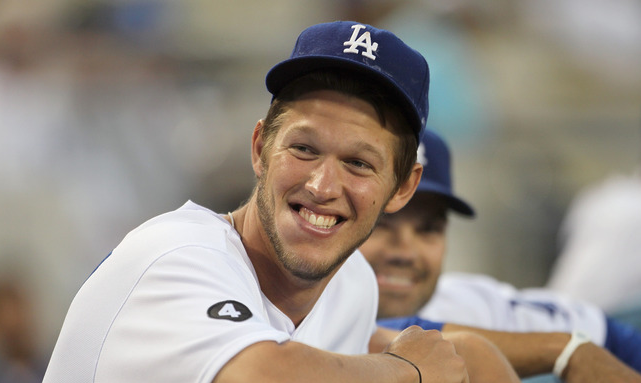 Actually, we’re pretty sure Greinke was talking about Kershaw. He’s just jealous of the left-hander and his brain that is so brilliantly uncluttered by thought.